Brackman’s Stepping Stone has full stone yard stocked with many different varieties of stone to be used in your landscape. Many times we tend to overlook simple and inexpensive methods to add texture and interest to our landscape. By adding stone to your current features, you create a new dimension that can take your yard to the next level. Our stone selections come from quarries located in Tennessee, Alabama, Arkansas and as far away as Montana. The majority of our stone comes shipped in pallet form, making it simple to load onto your truck or trailer, or delivery it to your home or business. We also sell smaller stone, such as Crimson Stone, egg rock and wash gravel in bulk. Landscape stone can be used for a variety of reasons. 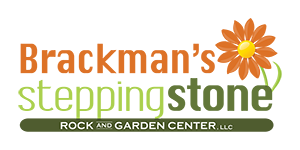 River rock is great to help with problem areas such as drainage issues and runoff, but it also creates a depth when added to the corners of your flowerbed. 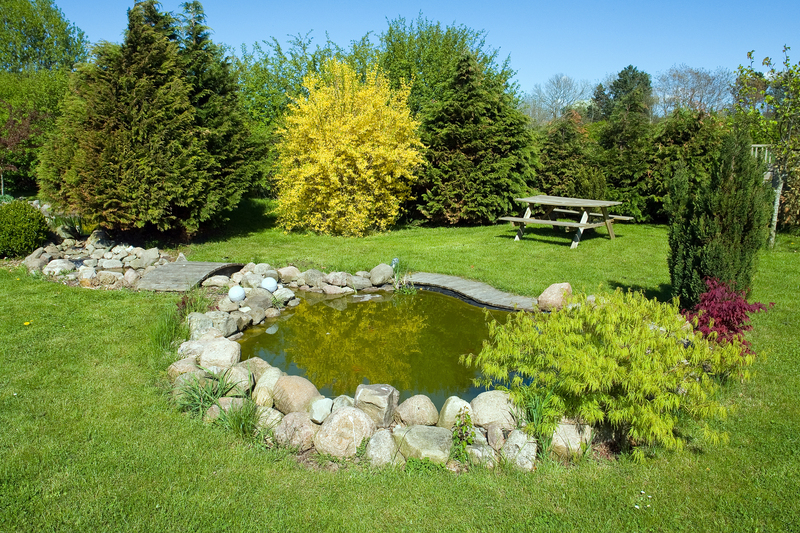 Fieldstone is great for creating boarders and for building steps, koi ponds and fire pits. Flagstone is the perfect choice for constructing a natural walkway, patio or quiet sitting area. Flagstone comes in many colors and sizes, making it quite versatile. Landscape boulders are a dramatic, yet often left out, method of creating a dynamic and interesting landscape. Boulders give height to short beds, or can help tie in taller plants to bedding arrangements. Boulders also offer a texture change for areas with similar color patterns. What is important to remember is that stone gives the homeowner a way to create a timeless look, for little expense. By simply adding a few stones, the entire look of your landscape will be transformed.